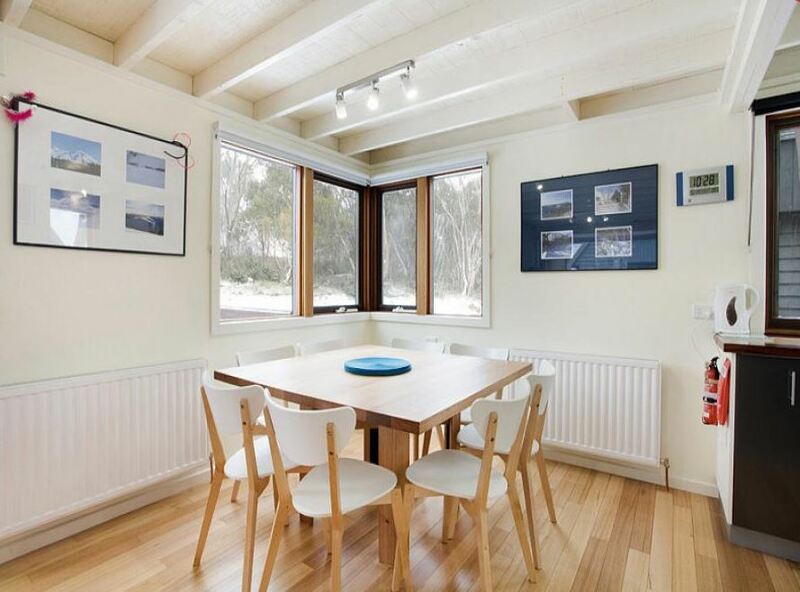 Tastefully renovated in recent years, this 3 bedroom, 2 bathroom free standing chalet is close to the Snow Play Park and a shuttle bus stop. 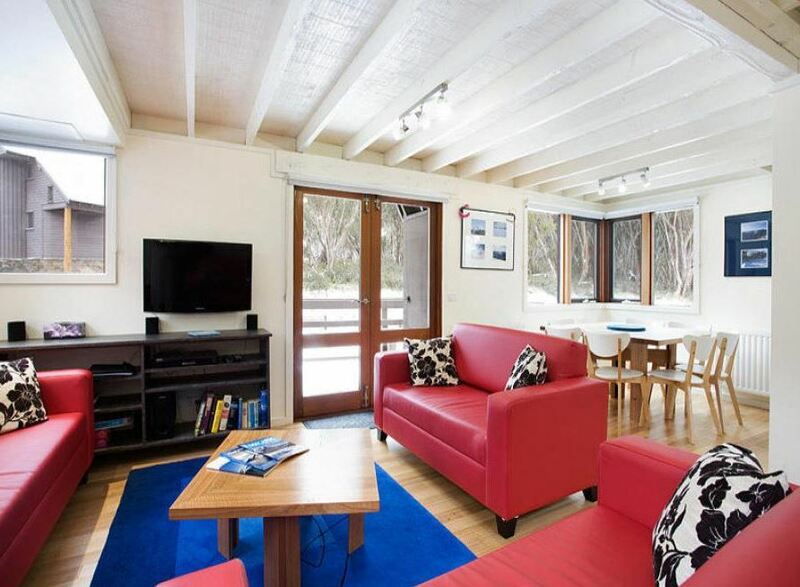 A short walk to shops, restaurants and bars puts this chalet in an ideal position. Laundry facilities and drying area are in the entry foyer, which opens onto an open plan living, kitchen and dining area. 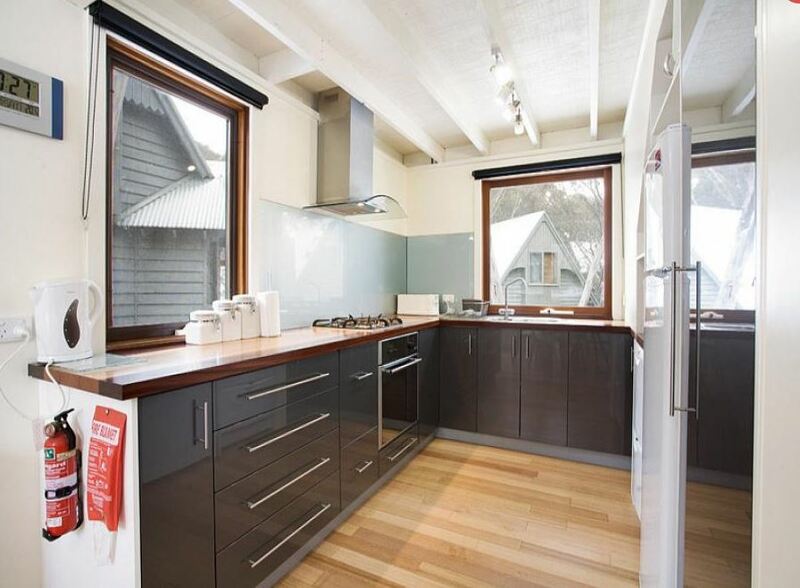 The smart kitchen is fully equipped, and there are doors to the large north facing deck. The house has a pod coffee machine, takes Nespresso, Cafitaly, Expressi and Lavazza pods. BYO. 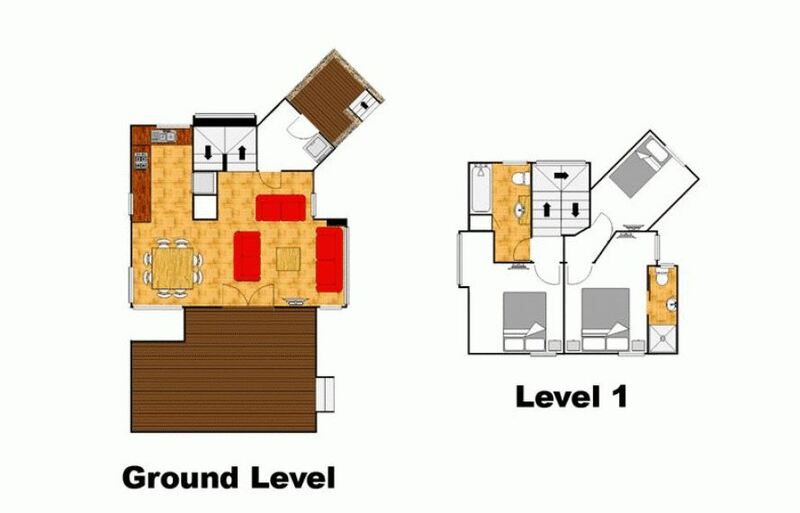 Upstairs are 3 bedrooms, one with a queen bed and ensuite, one with a set of bunks and the third has a double bed and set of bunks that fold into the wall when not in use. 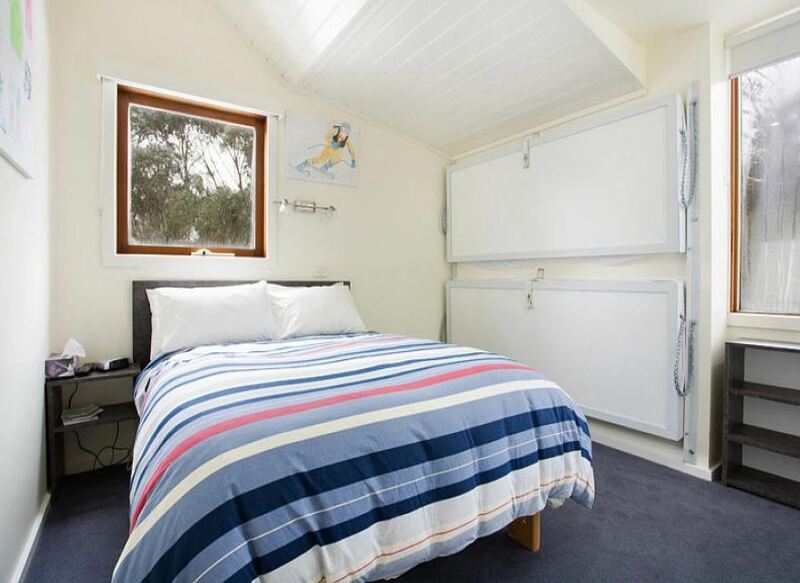 These bunks are not suitable for adults or children under 8 years and over 15 years old. 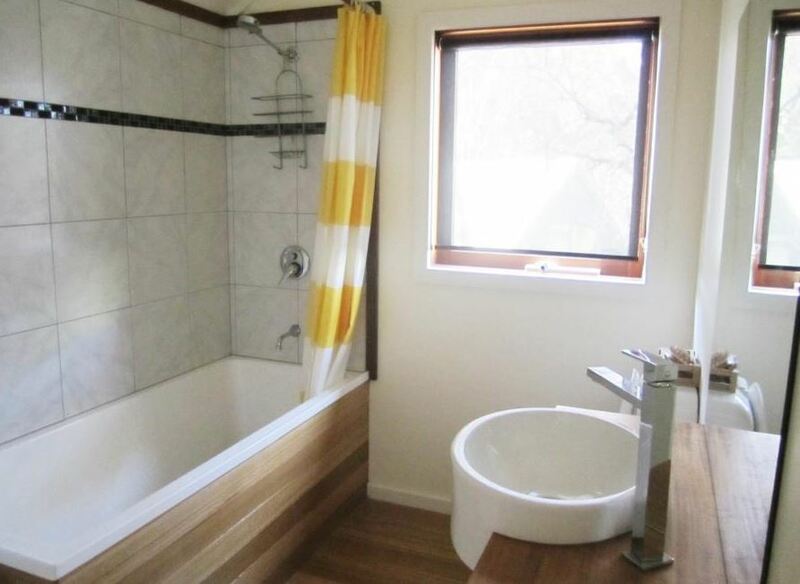 There is a master bathroom with a shower over a bathtub, basin and toilet. 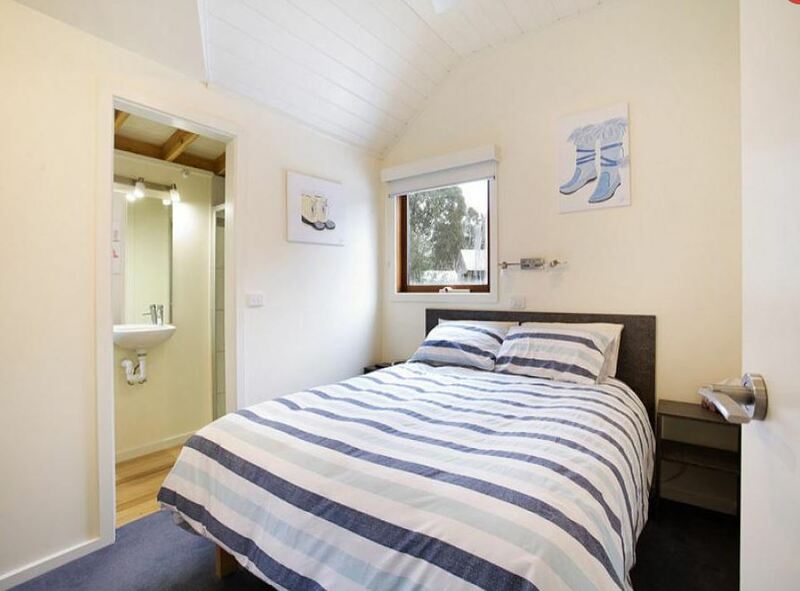 Each bedroom has a television and clothes hanging space. Hydronic heating panels warm the whole house. 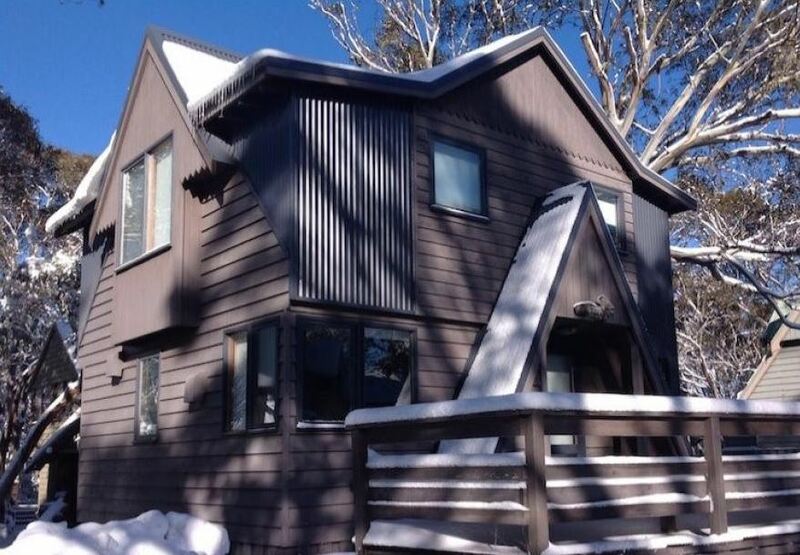 Great for families who want a well appointed 3 bedroom chalet, without the large price tag. *** Summer: 26 September 2016 to 8 June 2017. ** Low Season: 9 June - 8 July 2017 and 28 August - to end of season. ** Shoulder Season: 9 July - 22 July 2017. ** High Season: 23 July - 27 August 2017. ** Prices subject to change without notice.